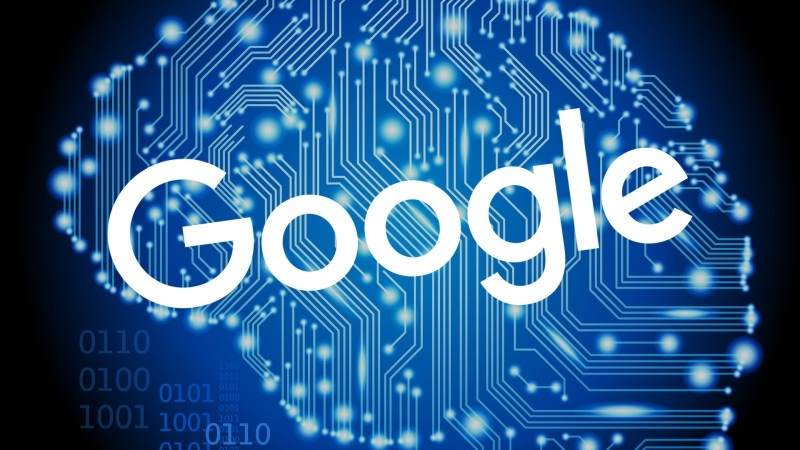 Google recently announced a machine learning technology called RankBrain designed to deliver the user more precise search results. There was a lot of talk recently by webmasters that thought there was an algorithm update, and then Google confirmed it to be RankBrain. According to Google, it was actually live in early 2015 and running globally for months. The machine technology is basically an artificial intelligence algorithm that teaches itself how to learn and evolve, instead of having a human program its technology. It's not going to take over Google's algorithm; rather, it will be another piece of the algorithmic pie. It's just another one of more than two hundred signals that Google uses to determine the rank of a page. The algorithm will sort through billions of indexed pages and decipher which they feel are the best results for relevant keyword search queries. Given that about 15-20% of searches every day are brand new, the machine needs to be learning continuously from searches and signals to determine what pages to show in results. Human programming, engineering, and current algorithms will still play a huge role in determining search results. There is some automation involved, but humans will always be used to look at synonyms and create lists of connections between keyword searches. But this new technology helps them to keep up with more than 3 billion searches that are performed every day. 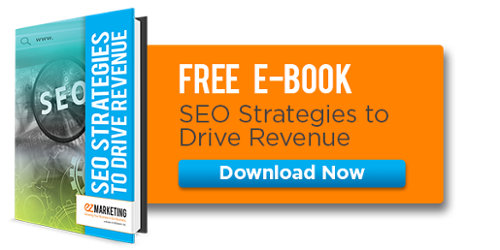 So 15-20% totals about a half a billion new search queries every day. It's not like searches are ever going to start slowing down or even plateauing, as this chart from Internet Live Stats shows. Most of the new searches are a combination of words or sometimes the user is asking a question to Google to find their answer. The combination of words in a search is also known as "long-tail keyword phrases." RankBrain will help to interpret these long-tail keyword searches to bring the best results back to the user. This is why on-page optimization and having keywords, along with synonymous keywords, is so important for your SEO. By blogging and constantly providing valuable content in your industry on a regular basis, you will naturally cover more and more synonymous keywords and be seen as an influential website by users and search engines. Google said RankBrain will be able to look at patterns between unconnected complex searches to figure out how they are actually similar. This way it will learn how it can better understand complex searches in the future and how they are relevant to certain topics and results. Of all the signals, RankBrain is supposedly the third-most important, which means it will play a huge factor in Google's algorithmic timeline throughout the future. Google is continuously running tests every day, so it will only launch an update like this after they have tested it enough and have confidence that it will be beneficial to the user's search experience. RankBrain runs all of its tests offline. Google takes huge groups of historical searches and RankBrain learns to make predictions from them. The predictions are then tested, and if they prove to bring back the best results, then the RankBrain update goes live. Then it's a rinse and repeat cycle that constantly learns and adapts the algorithm. If you have any questions about RankBrain and how it can affect your SEO then let us know.